There are only 11 more shopping days before Christmas! Have you made your list and checked it twice? 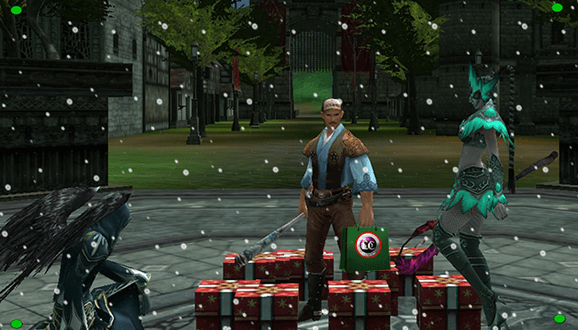 Christmas Day is fast approaching, login in today to grab ingredients to create cookies for Saint Nicolas. Maybe he will forget about all the naughty things you did all year if collect enough cookies for him. Snowman costumes are in the shop, so you can try to get into the spirit a bit early. We have forum events and GM events going on, don’t miss out. Drop into the game and join in the fun today, we look forward to seeing you in game soon.